Monica studied Restaurant Management and Culinary Arts in Mexico City, where she started her Food and Beverage career as a Pastry Chef. After culinary school, she relocated to Barcelona, Spain to fulfill her dream of being a Pastry Chef with Oriol Balaguer. While in Spain, she discovered her passion for wine and completed her education at Sommelier School in ESHOB and The Court of Master Sommeliers, in Barcelona. 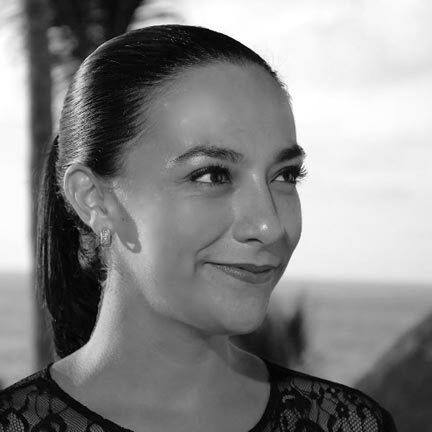 After ten years in Spain, in 2016 she returned to Mexico to join Four Seasons Resort Punta Mita´s team as Sommelier and Beverage Manager. The freshness and enthusiasm that characterize Monica can be seen and enjoyed every day at the resort. She also collaborates as a wine expert with Forbes Mexico.